The Electronic Voting Committee yesterday revealed the source code of its server software, opening up technical analysis of the e-elections system to the public. CORRECTION: A previous version of the story suggested, under the subheading "Systems down," that a key element of the electronic voting system had malfunctioned during the 2011 general election. This is not correct, as the problem only affected a utility used by 600 precincts to count and transmit paper ballot results - not the Internet voting system as a whole. "This is the next step toward a transparent system. 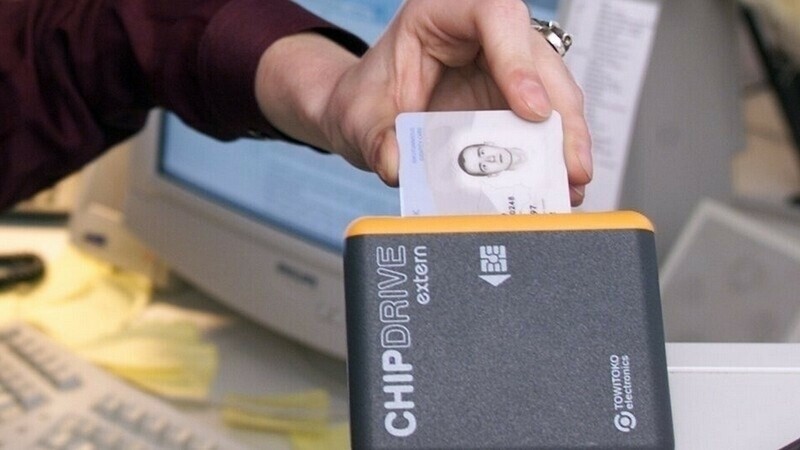 The idea, which was the result of joint discussion between numerous Estonian IT experts and the Electronic Voting Committee, was implemented today. We welcome the fact that experts representing civil society want to contribute to the development and security of the e-elections,” said committee chairman Tarvi Martens. Although the source code was accessible before, it required the requester to sign a confidentiality contract. 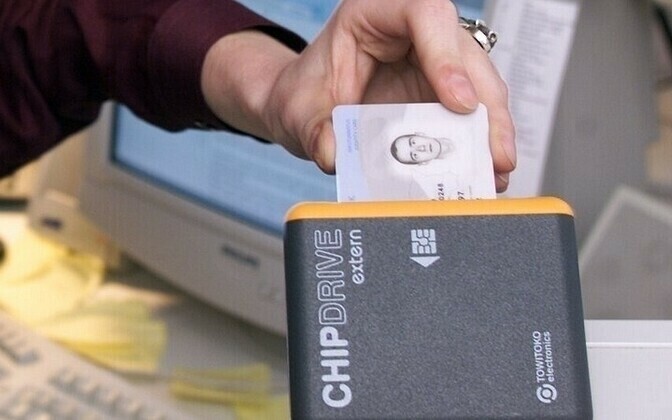 Estonia's e-voting system has been used for five elections - including general, local and European Parliament elections - since it was introduced in 2005. In the 2011 general elections, 24.3 percent of the votes cast were done so by e-vote, according to the National Electoral Committee. A new feature at the coming October local government elections is an Android-based electronic receipt of sorts that allows a voter to verify if their e-ballot went through properly. Estonia is sometimes dubbed E-stonia for services such as e-taxes, e-school, e-medicine and other innovative, bureaucracy and cost-cutting public services. Although the country's pioneering voting system, introduced in 2005, is considered a success story, and security concerns are generally dismissed, it has naturally also been controversial. That has mainly played out in a feud between the prime minister's party and the opposition party run by Tallinn's mayor (who was notably more popular among ballot voters than e-voters in 2009). In one episode, Tartu University student Paavo Pihelgas discovered a theoretical security hole making it possible for a virus to block votes to certain candidates without the voter knowing that tampering occurred. Pihelgas came forward after the 2011 general elections, where 24.3 percent of votes were cast online. The student petitioned the Estonian Supreme Court to invalidate the electronic voting results. On March 21 the court's Constitutional Review Chamber rejected his petition on the grounds that it lacked substance - no actual manipulation had been found nor had an impact on the election's outcome been established. Days afterward, the Center Party, which fared relatively poorly in the elections, attempted to have the results annulled based partly on the student's findings, saying there were significant deficiencies in the electronic voting system. Later, the party unsuccessfully attempted to put an end to e-voting through legal avenues. Tarvi Martens, considered to be the creator of Estonia's internet voting system, said he was not impressed by the software flaw discovery. Admitting that no system is perfect - and asserting that only insecurity, not security, can be proven - Martens said he sees no reason why the online voting system should not continue to be used. Asked why Estonia's unique internet voting model is not used in national elections elsewhere in the world, Martens said that few countries have established high-quality electronic identification cards needed to confirm a voter's identity. The technology is secure, but political consensus needs to be reached, Martens said. Later in 2011, the City of Tallinn brought in prominent US computer scientist Barbara Simons who said e-election systems are inherently vulnerable. The University of California, Berkeley PhD and former Association for Computing Machinery president spoke about risks such as malware, attacks on the server managing the election, insider threats and false websites. Speaking in general terms, not about Estonia's system in particular, she said that the nature of e-voting makes it impossible to audit or recount the votes. She also warned of the possibility of software viruses or worms that could infect a computer, casting votes without the user's knowledge. The press conference was conducted in a tightly-controlled manner, ending as journalists were cut off after only three questions. A 158-page book entitled "Today's Internet is Not Ready for E-Voting," produced by the City Council, was also distributed to those in attendance. In May a report by the Office of Security and Cooperation in Europe (OSCE) gave the country's internet voting system an overall clean bill of health, but cited a number of technical and procedural holes that they recommended plugging. Parliament later set up a working group to address the issues.